A story about Vince Faraday, an honest cop who is presumed both dead and a murderer by the residents of Palm City. With a constant quest of trying to prove Peter Fleming is the bad guy, Vince is forced to adapt a masked identity known as The Cape. Hidden behind the dark shadows, Vince helps fight crime and corruption throughout the city. Out of the various qualities of Vince, he is an excellent investigator and above average fighter before going into hiding. He attains training at the ‘Carnival of Crime’ an illusionist troupe. He is now proficient in brawling, hypnosis, stage illusions, and acrobatics which he uses to duplicate the extraordinary powers of his comic namesake. These efforts are further aided by a unique cape given to him by Max Malini, which has been specifically designed for these illusions. 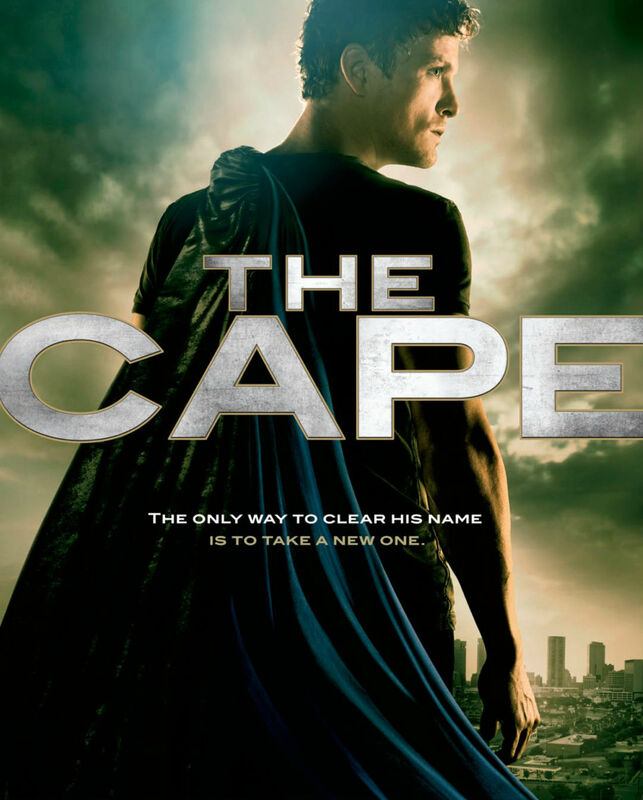 In addition to his attempts to clear his name, Faraday will also use the persona of ‘The Cape’. Because the only way to clear his name, is by getting a new one! Catch our brand new Avenger Tonight @ 7.30 pm only on Zee Cafe.